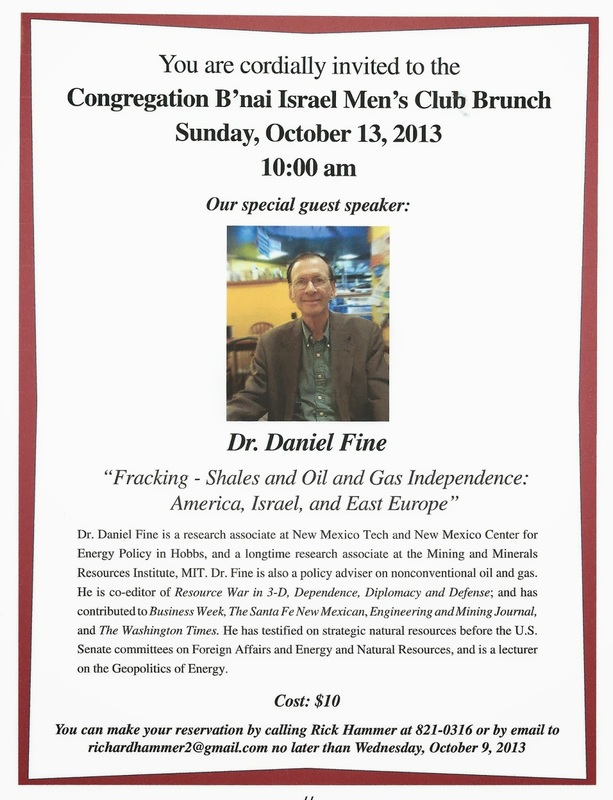 Energy Expert Dr Daniel Fine: The Men’s Club of Congregation B’nai Israel hosts a Brunch with Guest Speaker Dr Daniel Fine of New Mexico Tech and the New Mexico Center for Energy Policy in Hobbs. Not sure what fracking is? Why, it’s hydraulic fracturing! Still not sure? Here is a video that Abq Jew believes will help explain the process. 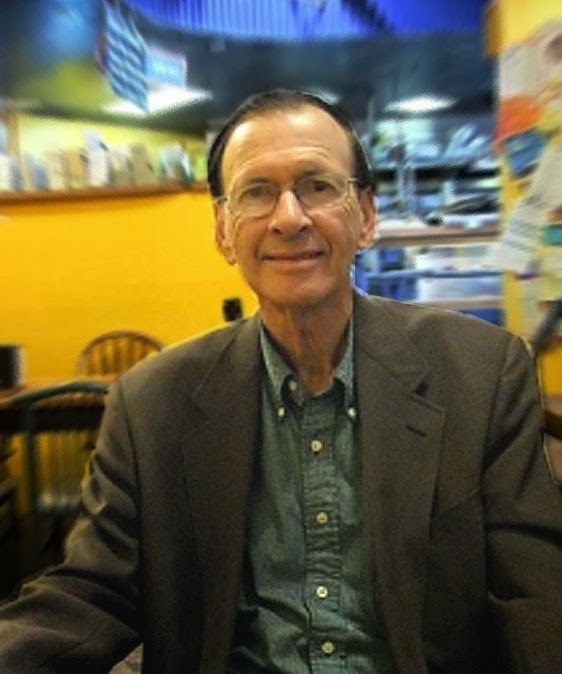 Abq Jew is aware – as he is sure you are – that the science, policy, and practice of fracking are not without controversy. Fracking is a dangerous way of getting oil and gas and a shortsighted energy strategy. It’s poisoning our air and water. We can find a better way – one that protects our health and gives us clean, safe energy sources that never run out. Along New Mexico’s southeastern border sits the Permian Basin, a shale play rich in oil and natural gas. 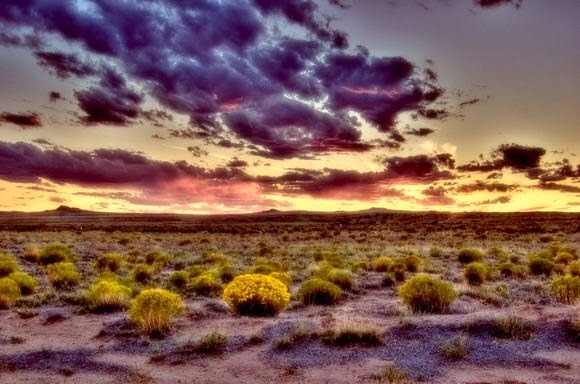 There’s nothing particularly distinct about New Mexico’s approach to fracking – the somewhat controversial practice which is making these resources available for the first time. But earlier this year, Mora County – population 4,700 – became the first in the country to ban fracking in any form. “The numbers don’t lie — fracking has taken a dirty and destructive toll on our environment. If this dirty drilling continues unchecked, these numbers will only get worse,” said John Rumpler, senior attorney for Environment America. Let’s start with the science! 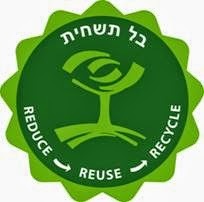 Come to B’nai Israel on October 13th!